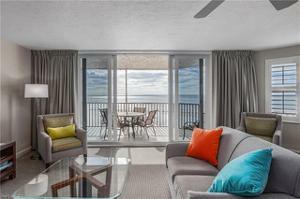 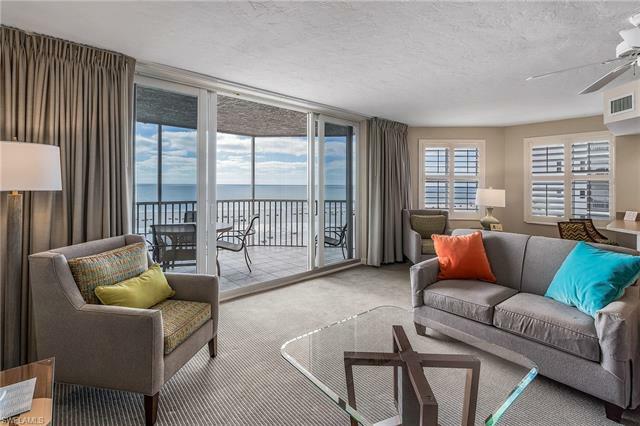 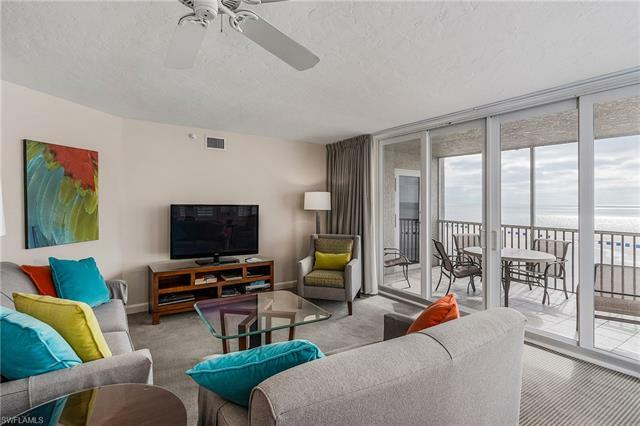 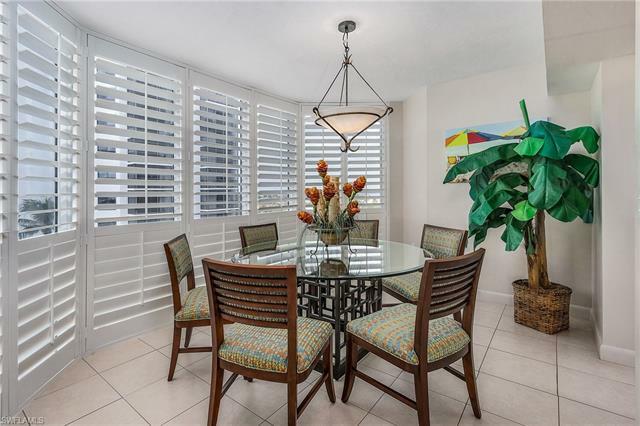 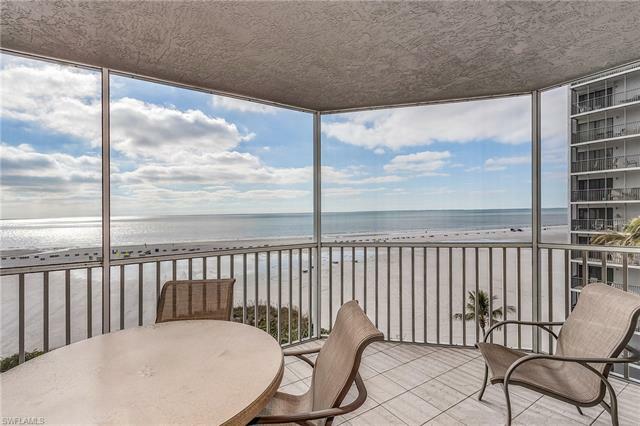 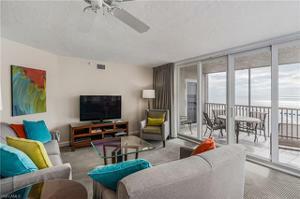 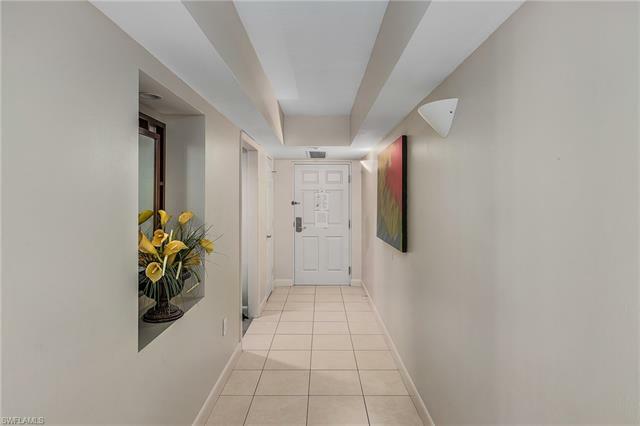 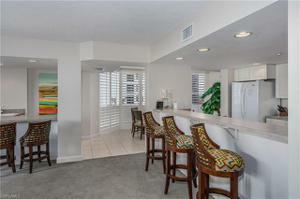 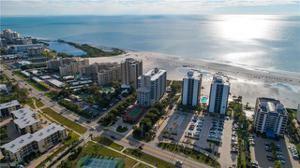 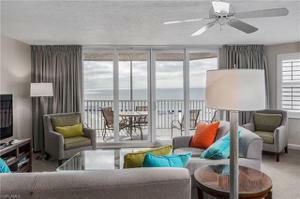 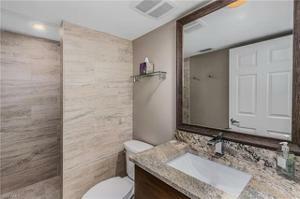 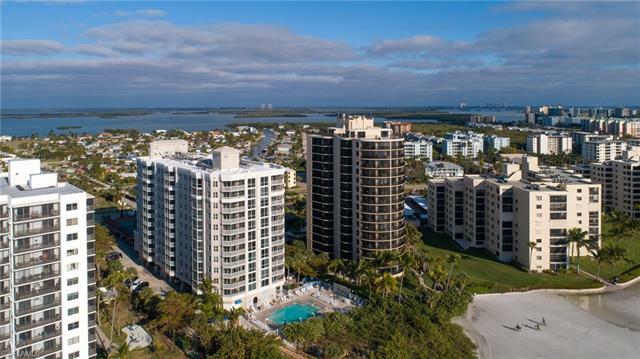 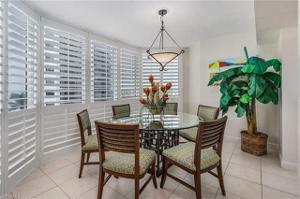 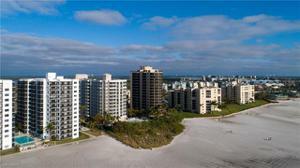 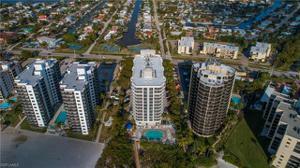 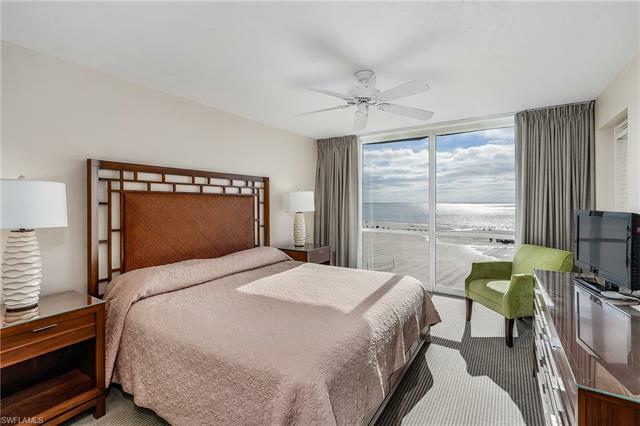 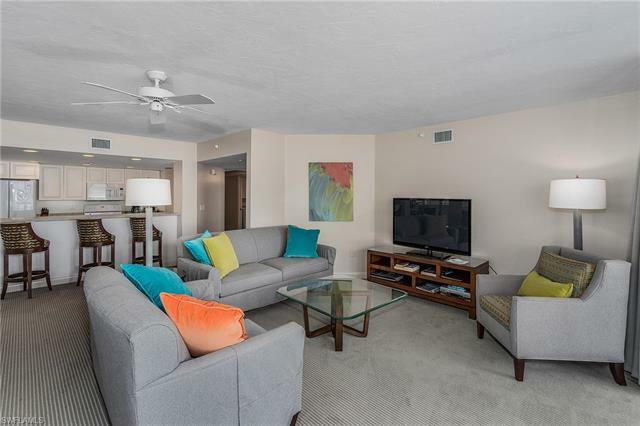 DIRECT BEACHFRONT CONDO! 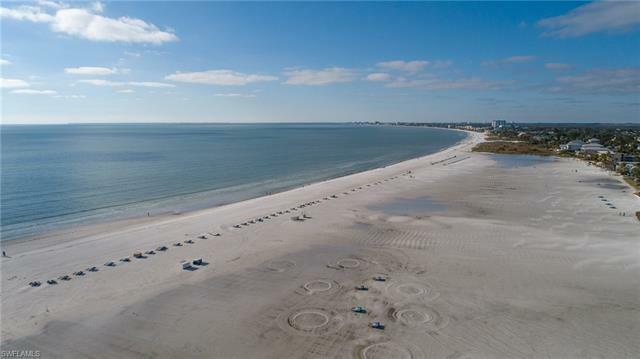 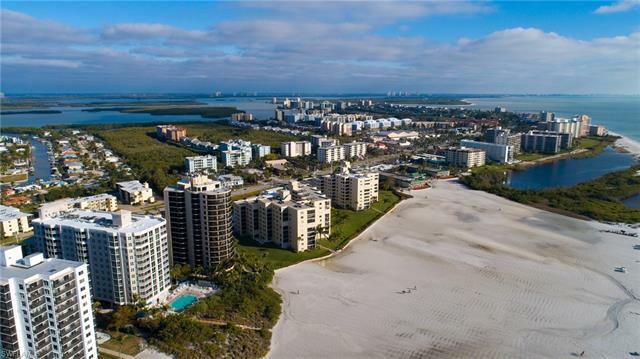 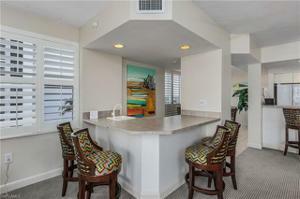 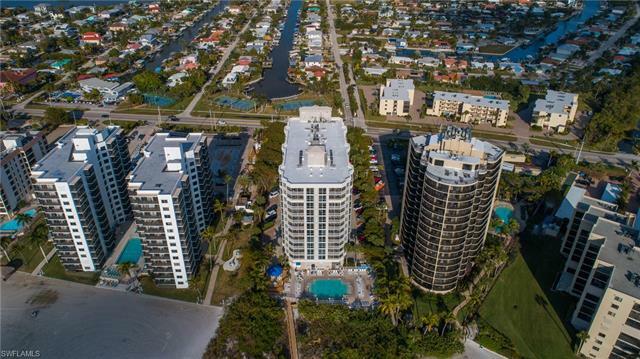 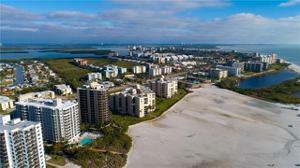 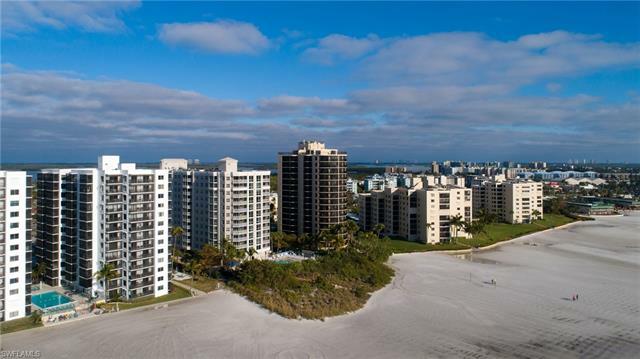 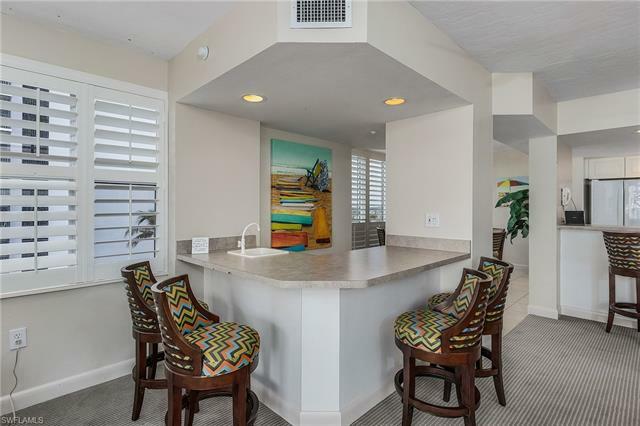 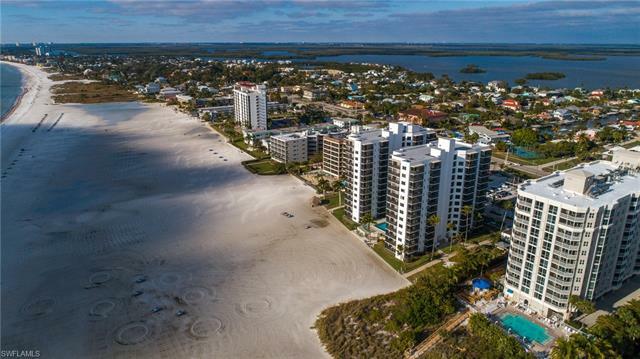 Highly sought after location on the South end of Ft. Myers Beach! 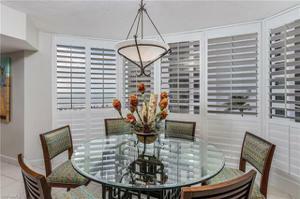 Turnkey furnished and designer appointed. 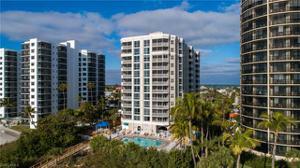 Professional on site rental program and great rental potential. 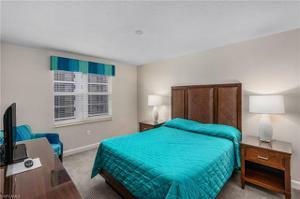 Expansive 3 Bedroom Beach Front Suite has one king bed, one queen bed and two twin beds. 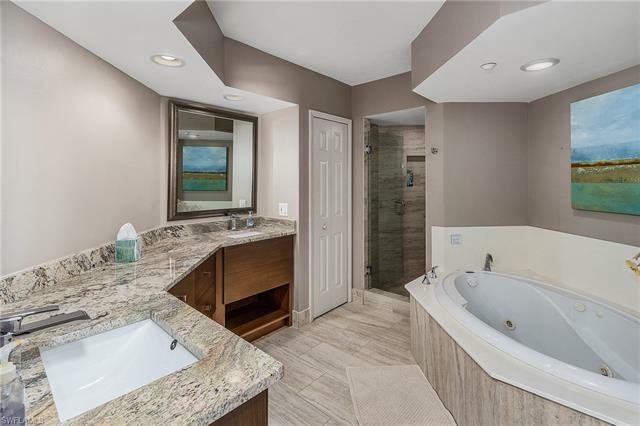 Two private baths. 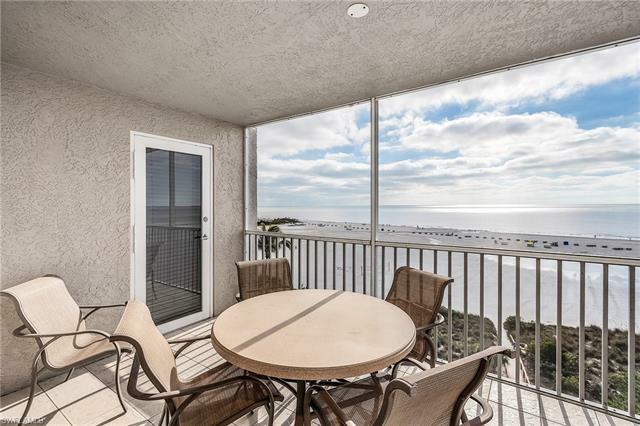 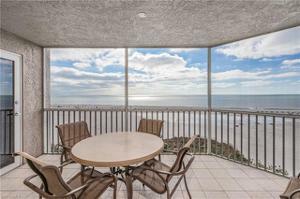 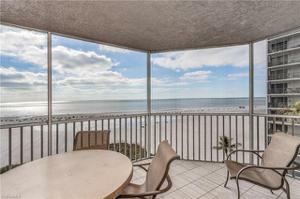 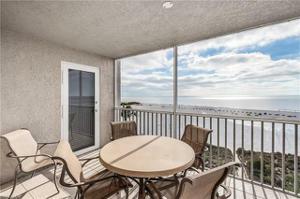 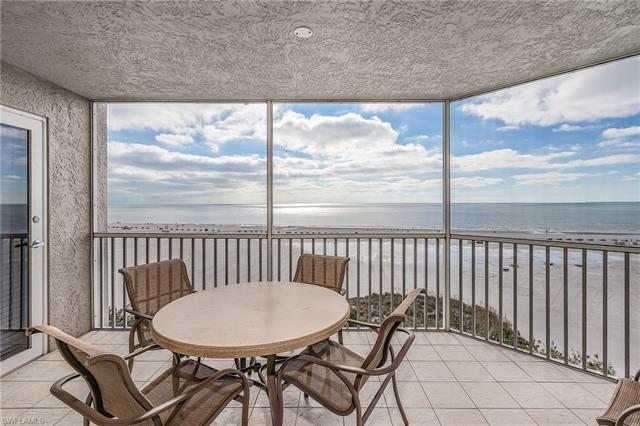 Screened balcony with views of the beach and Gulf of Mexico. 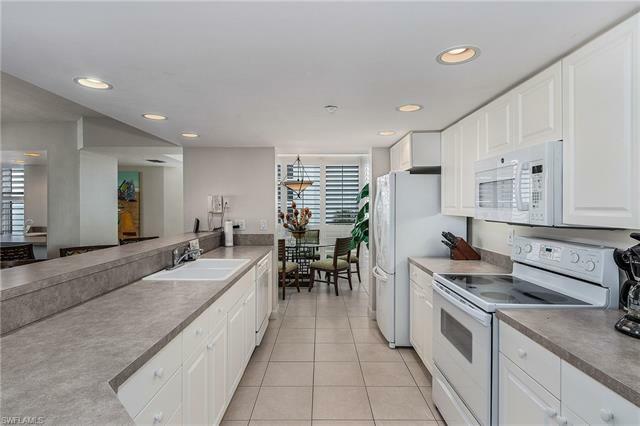 Fully-appointed kitchen with breakfast bar, refrigerator, stove, dishwasher, microwave, cookware and coffee maker. 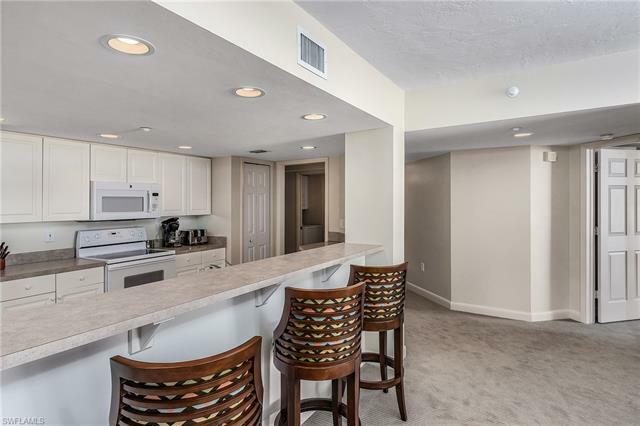 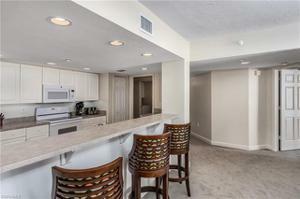 Living room with wet bar. 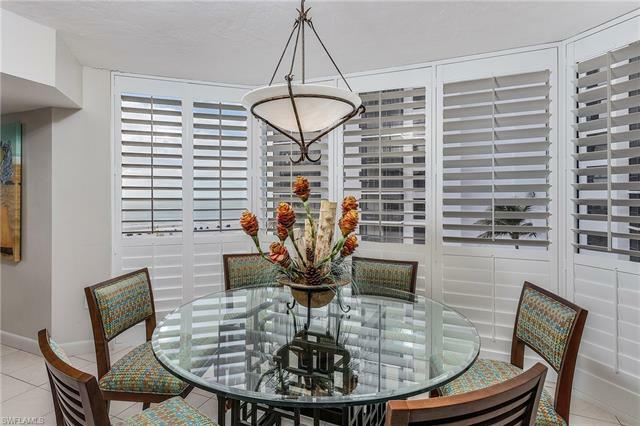 Dining room with floor-to-ceiling windows. 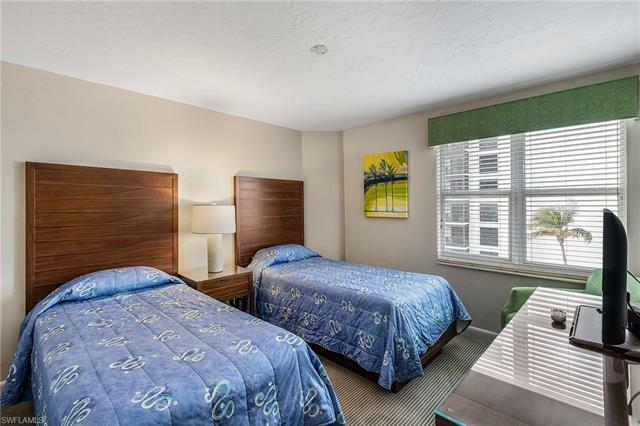 Washer/dryer, Jacuzzi tub, cable TV’s , DVD player, high-speed Internet, two-line telephones, CD player, ceiling fans, alarm clock with radio, hair dryer, voice mail, data ports, complimentary newspaper, iron and ironing board. PRICED TO SELL!